There are surgeries that are needed to realign toes, eliminate bunions and nerves. 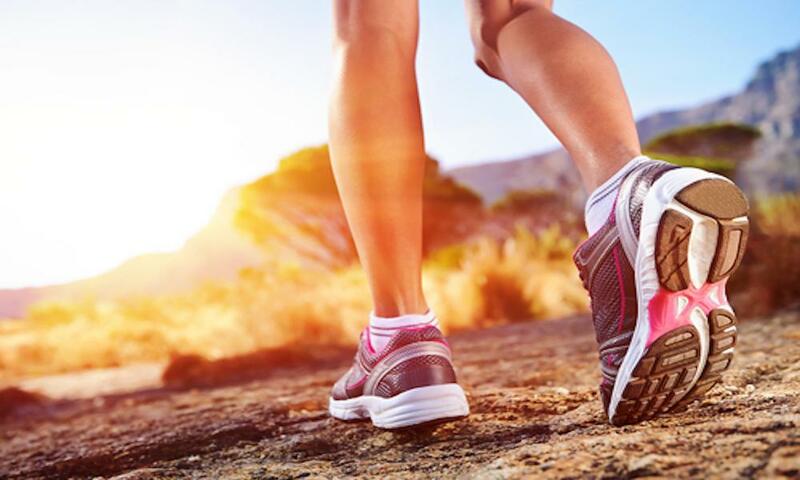 These modern foot surgeries are very common and they are typically done at out-patient facilities, this post is brought to you thanks to the American Academy of Orthopaedic Surgeons. A bunionectomy is the procedure that removes the “hallux valgus,” what we know as bunion. The bunion is a deformity appearing at the bottom of the big toe joint. This happens because poor footwear selection but sometimes is caused because genetics. Bunions can become arthritic or so large that the growth interferes with wearing shoes and it can be really painful. The surgery involves cutting into the skin and scraping the bone to remove the growth. 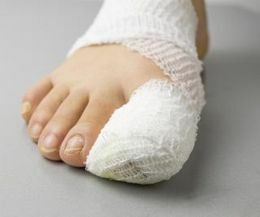 OSTEOTOMY This is a more advanced surgery; this procedure is made to realign the toes after a bunion has been removed. There are two types of osteotomy: distal and proximal, depending on the location of the incision. 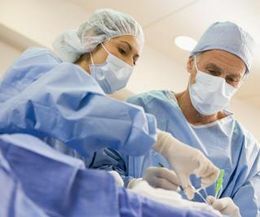 The distal surgery moves the bone sideways through one or two incisions, while the proximal operation uses an incision at the end of the bone and could require more incisions to compete. In Both surgeries pin the bones until the healing is complete. A capsulotomy is a surgical procedure done during or after a bunionetomy. With the intention of realign the toe, the surgeon cuts the tendons on the sides of the large toe. A joint capsule is implanted on the interior side of the toe to adjust the alignment in order to balance the big toe in relation to the other toes. Fusion surgery is required for numerous injuries related to body mass, work accidents and injuries caused by sport and physical exercise. Fusion surgery is commonly used to treat arthritic joints in the foot and ankle. With this kind of surgery, the two sides of the joint are roughened with a burr or small chisel. Then, the two bones to be fused, i.e. the two bones that make up the arthritic joint, are screwed together with one or more metal screws. The foot and ankle are then further immobilized with a cast. After the surgery, the body is “tricked” into thinking that there is a fracture present at the fusion site and heals this with bone. As such, the two bones become one and are considered “fused”, and since there is no longer an arthritic joint present, the pain is calmed. 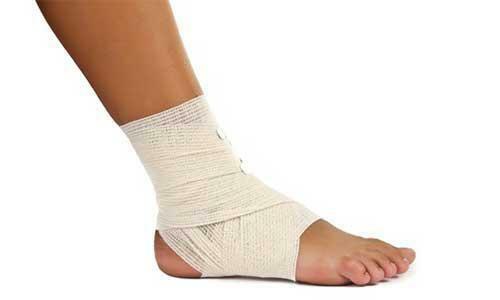 Neuromas, frequently called “pinched nerves,” and may need foot surgery if the pain inhibits with normal activities. 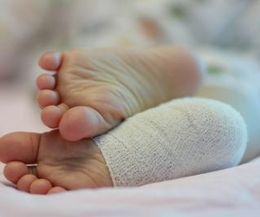 The cause of the pain is because of the tissue that grows around the nerve, in the toe area. The pain is like a feeling of burning or tingling. The area also feels numb. The exact cause of neuromas is unknown; but women experience neuromas because of high-heeled shoes. The surgery consist of removing the tissue surrounding the painful nerve. You can contact Dr. Daniel Drapacz by calling (646)6263033 or you can book an appointment directly on our official site. If you have any questions do not hesitate in contact him.